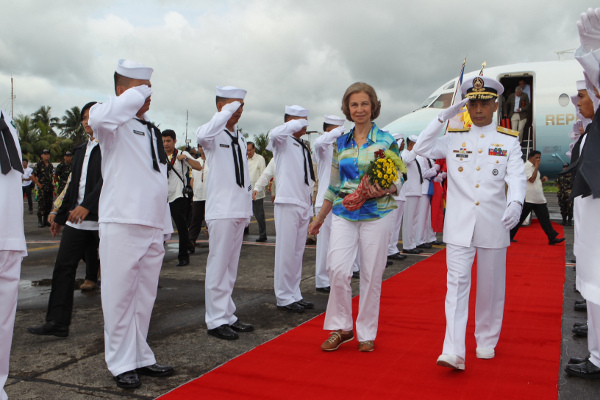 Queen Sofia has taken the Philippines by storm on her third visit to the country this week. 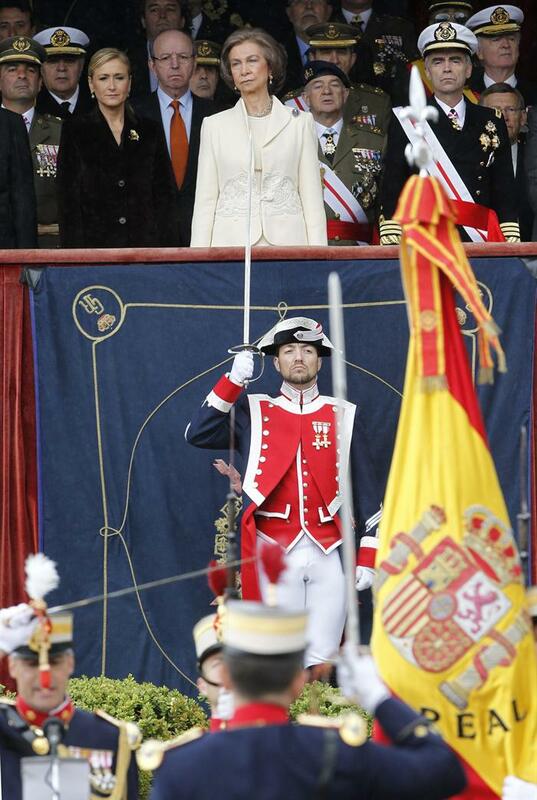 Leaders in the former Spanish colony are giving Her Majesty a warm welcome with full honors wherever she goes. Queen Sofia with President Benigno Aquino. The Queen opened an exhibit at the National Library about Spanish cooperation in the Philippines. She has also visited a school, a workshop and a hospital. Meeting with students at Refugio School. Queen Sofia met with mayors who are working to improve local governance. She’s also promoting the increased teaching of Spanish in the country. After two recent operations, King Juan Carlos is back at work making limited appearances. Today His Majesty met with Pascual Sala, president of Spain’s Constitutional Court. Sala handed the King decisions from 2011. 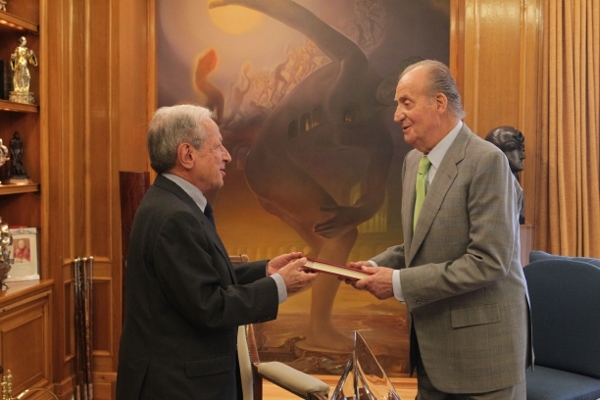 Members of the FIA automobile association also visited Zarzuela Palace today to present Don Juan Carlos with a gold medal for his support of motor sports. While the King has other appearances planned, most of them are by other members of the Royal Family. 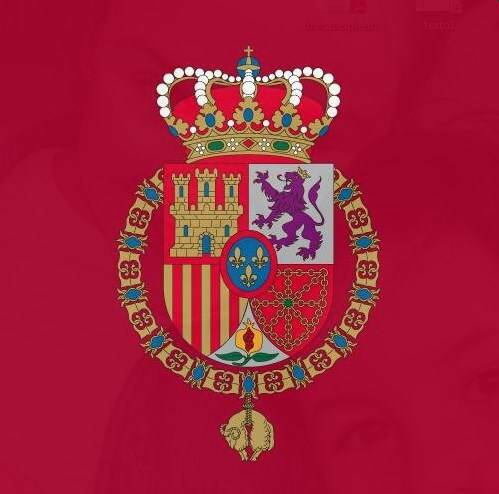 Today Queen Sofia participated in the swearing in of 49 new members of the Royal Guard. 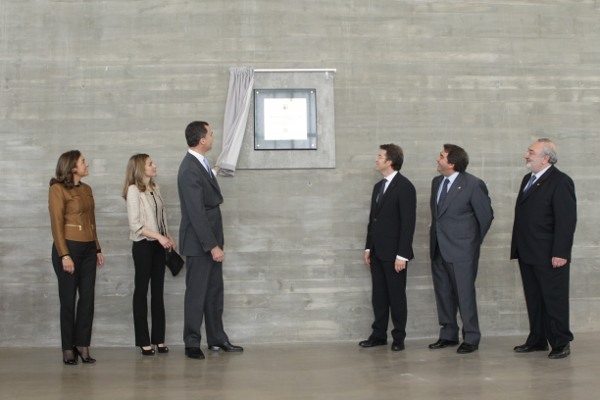 And Felipe and Letizia, Prince and Princess of Asturias, participated in the inauguration of new facilities for the National Museum of Science and Technology in A Coruña. 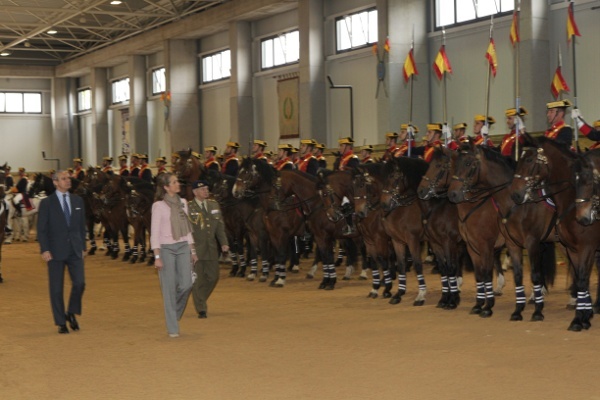 Yesterday Infanta Elana, Duchess of Lugo, was on hand at the inauguration of new equestrian facilities for the Civil Guard. The Princess has been making numerous appearances on behalf of the Royal Family recently.